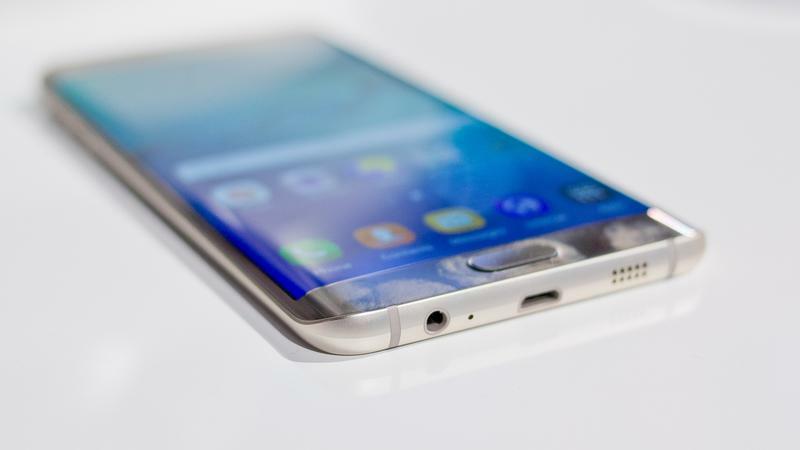 This page contains all Samsung Galaxy S6 Edge Plus problems, solutions and troubleshooting guides. We will be updating it regularly in a bid to help our readers fix issues with their phones especially those who contacted us with their issues. We are always willing to provide our service for free and for us, this is the best platform to do so. We are all technicians (and bloggers) and we deal real-life problems every single day. The post we publish in this site are based on our daily experiences at work. The following are among the most common issues we encounter everyday. Try the solutions or troubleshooting procedures we provided and see if they would work for you. Please note that all troubleshooting procedures we use in our posts are all based on our actual troubleshooting routine. While there's no written standards in fixing phone problems, we are always taking the safer route when troubleshooting; we will never suggest procedures that might break your phone. Feel free to email us at sebertech@gmail.com in case you have issues with your phone regardless of the brand, model or operating system. Galaxy S6 Edge Plus crackles when shaken. Is it defective? We will keep updating this post with new troubleshooting procedures and solutions so you may bookmark it to make it easier to find in case you encounter issues with your phone.